A major training exercise involving Gardaí and the Defence Forces is taking place at Shannon Airport this afternoon. It’s aimed at examining the response to a major armed incident. 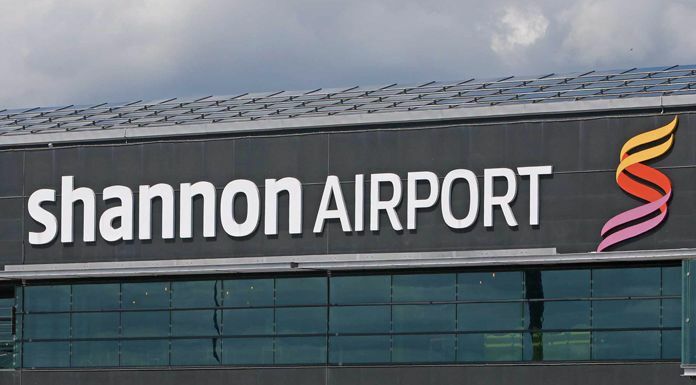 This afternoon emergency personnel from a number of agencies will descend on Shannon Airport. The focus today is to test the response and co-operation between agencies in support of An Garda Síochána, in the event of a major armed incident. The simulation will involve local Gardaí, Garda Operational and Strategic Command personnel, the Emergency Response Unit, the Regional Armed Support Unit and Garda Air Support. The Defences Forces tri-service assets will also be taking part, including Army Perimetre Security and the Explosive Ordnance Disposal Team, the Naval Service and Air Corps, together with Shannon Airport Security Staff. As part of this afternoon’s simulation, counter-assualt teams will work together to ensure that hostages are safely rescued at the MidWest airport. Operation Skipjack at Shannon AirportWATCH: Today saw members of An Garda Síochána and the Defence Forces simulate a terror attack at Shannon Airport to train members of their staff.